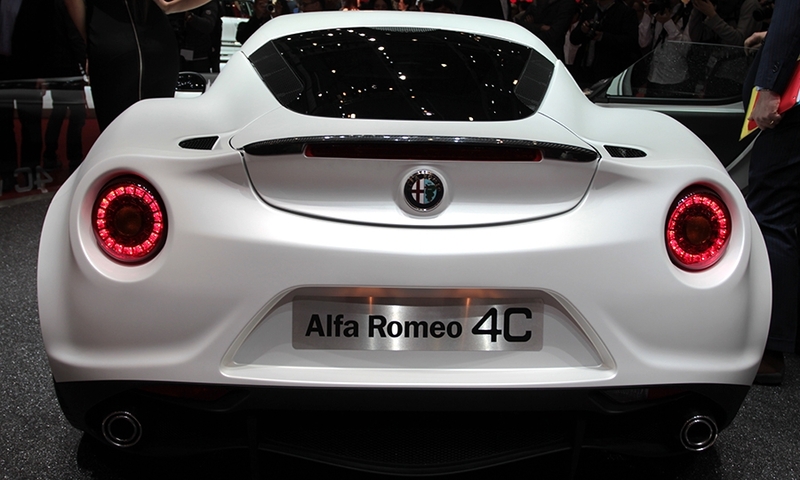 The rear-drive, two-seat coupe 4C is a car Alfa Romeo enthusiasts have dreamed of for almost two decades. 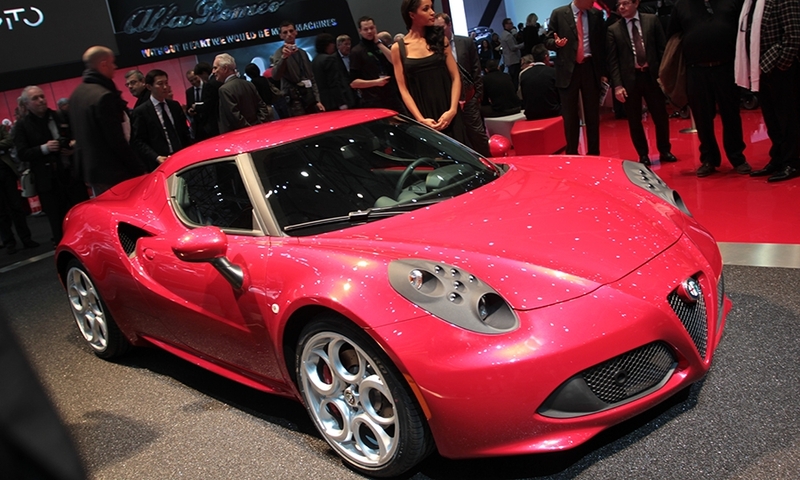 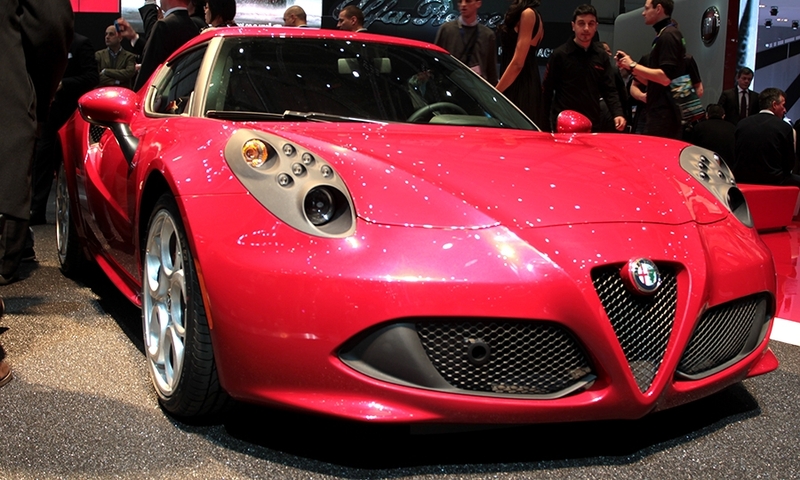 The Alfa Romeo 4C is now expected to go on sale in the United States in the second quarter of 2014. 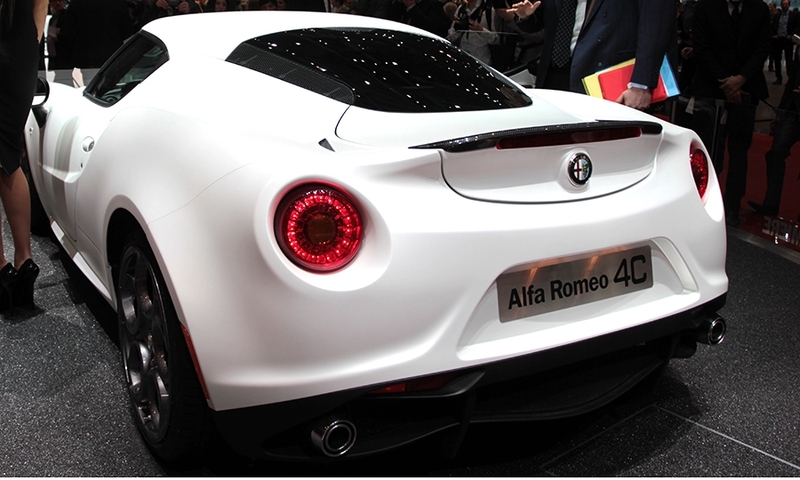 Alfa says the 4C has a top speed of more than 250kph and can go from 0-100kph in 4.5 seconds. 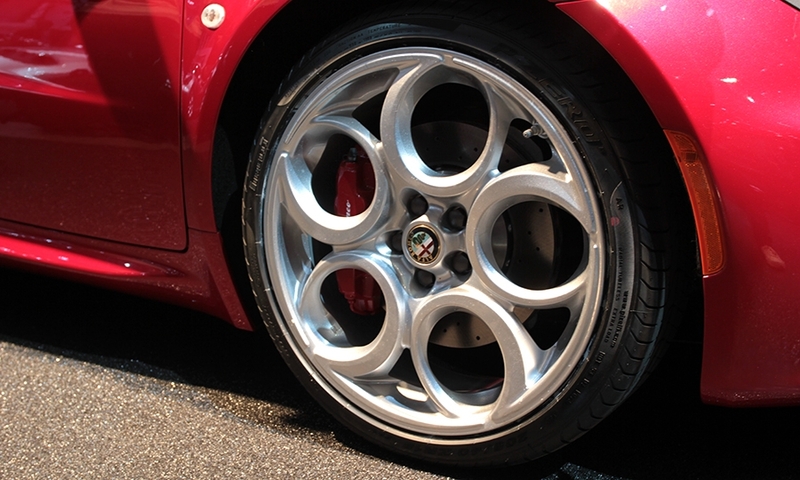 The small sports car is expected to weigh in at less than 1,000 kgs and deliver 240 hp from a turbocharged, direct-injected four-cylinder engine. 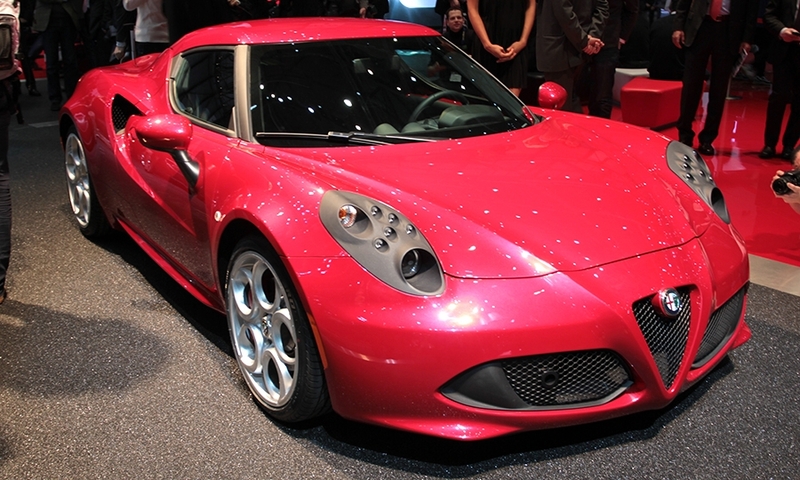 Alfa says the mid-engined 4C will go on sale late in 2013, at a cost below 60,000 euros. 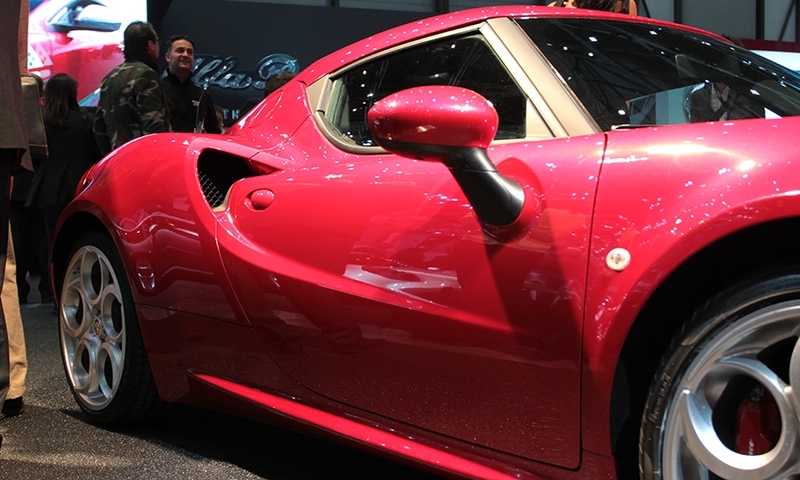 Only 1,000 are earmarked for sales in Europe.